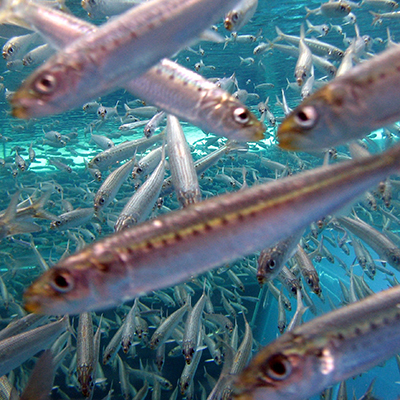 In response to the decline of fish stocks worldwide, CEA led a team of experts (from institutions including McKinsey & Company, Environmental Defense Fund, and the University of California, Santa Barbara) to analyze the underlying causes and drivers of overfishing, and to present “an integrated vision” for future philanthropic interventions. The supporting scientific analysis led by UCSB was published in Science magazine, and the report has become a common reference for the marine philanthropic community. This project was supported by The David and Lucile Packard Foundation, the Gordon and Betty Moore Foundation, the Oak Foundation, and the Walton Family Foundation.